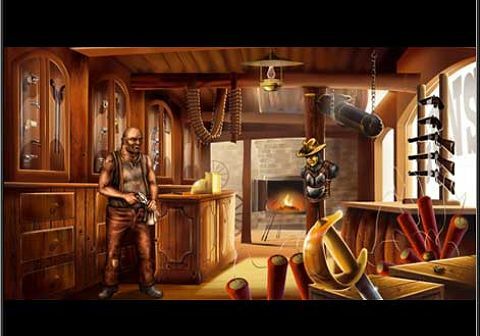 Cowboys Town is a game of the ancient west and the duels between cowboys, take and impruve your habilities with the guns and wins gold, look for it in the river and mines! With a cool system of duels! you can win the week tournament and buy new guns and habilities. You can ride a horse and train your accurancy for impruve your killing skills! We have more than 5000 register players! Cowboystown is waiting for you!